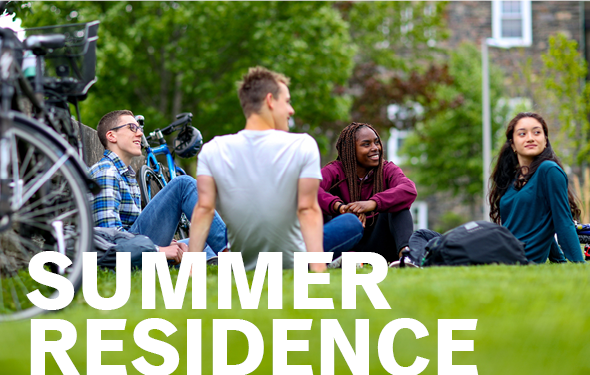 Learn more about summer residence options at Dalhousie's Faculty of Agriculture. Contact the our office via 902-494-8840 or summerres@dal.ca for more information. Staying in Halifax between May and August to work, take classes or just enjoy summer in the city? No matter the reason, Dalhousie students can stay in residence for less than $515 per month. 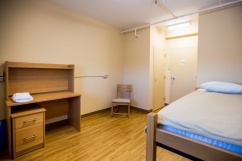 A private single room in Risley Hall is as low as $16.50* per night. Three weeks? All summer? How long you stay is up to you. Stay on campus and be minutes from both class and adventure. High speed WiFi, coined laundry facilities and a 24-hour front desk. Meal prepping in a shared kitchenette is so last year. New flexible on-campus meal plan options are available for as low as $8.75 per meal**. *Valid Dalhousie student ID and minimum 30 consecutive night stay required. **Some restrictions apply. See website for more details.